Based on a Coronet design originally, the Dodge Charger would adopt a cousin in 1971, when the Super Bee was made part of the Charger line for one year only. 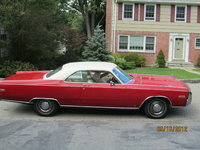 Dodge decided to combine its Coronet and Charger lines, selling two-door coupes as Chargers and four-doors as Coronets. 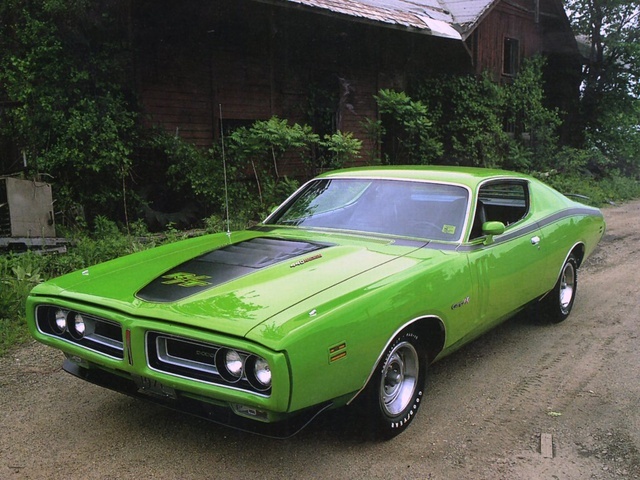 The trim models for the 1971 Dodge Charger included the base (225 slant six, 145 bhp), the 500 (318 standard, 383 optional), the R/T (440 Magnum standard, 440-Six Pack and 426 Hemi optional), and the short-lived Super Bee Charger (383, 275 bhp standard). Both the 500 and R/T models still came with an SE optional package. The 1971 Dodge Charger was three inches shorter, but two inches wider. It had a redesigned split grille, each half of which was surrounded by chrome. The exterior was given a semi-fastback roof and a more rounded Coke-bottle styling, which made the car seem longer than in previous years. Other additions included ventless side windows and hidden wipers. Headlights could be either concealed or exposed. R/T models featured a blackout hood, vertical striping on the doors made to look like air vents, and optional front and rear spoilers. Hemi models came standard with a hood scoop that could be activated by a dashboard control. The scoop was optional for other models. The Super Bee was similar in look to the R/T Charger, without the vertical "air vent" striping or standard bucket seats (these were optional). Great handling and dependability were characteristics of the Charger, even if its look and power were the main selling points. Despite its speed demon image, though, 1971 would mark the last year for the high performance Charger models. The 440 Six-Pack and Magnum each lost five-horsepower this year, and by 1972, rising gas prices, insurance costs, and stricter emission standards would be the death knell for both the 440 Six-Pack and the 426 Hemi. What's your take on the 1971 Dodge Charger? GuruW1X6Q I had two R/T 440 six-pack 71's and they were a blast. Second of the two was purchased from Mr. Norm's Dodge in Chicago and had the super trac pac option and that car would flat move. 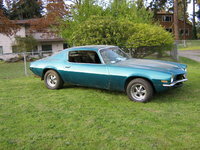 Sold it off in "74" for an SE model. Wish now I had kept it! Users ranked 1971 Dodge Charger against other cars which they drove/owned. Each ranking was based on 9 categories. Here is the summary of top rankings. Have you driven a 1971 Dodge Charger? How many 1971 Dodge Chargers were made with slant-6 engines and automatic transmissions? Was This The Same Model Used For The General Lee? If Not Which One Was? 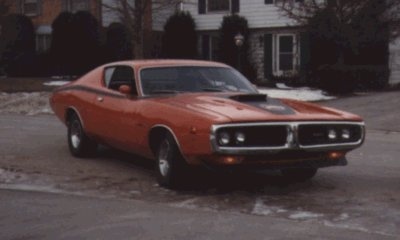 The "Dukes of Hazzard" show used a dodge charger called the General Lee. Was that charger a '71? If not then what year was that charger?